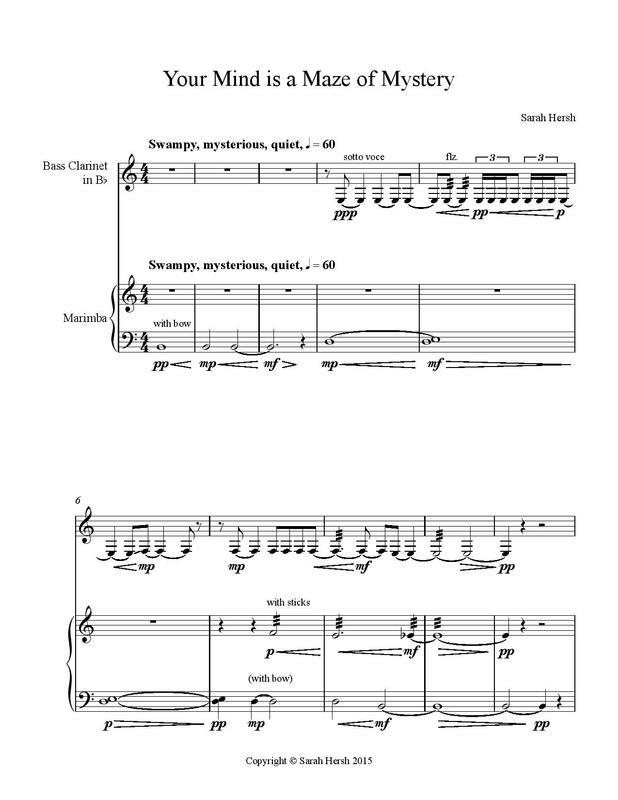 Format: PDF of the score emailed manually within 24 hours of purchase. "I had a really traumatizing dream that you all joined a totalitarian regime and were talking about how freedom wasn't really that important." "Your mind is a maze of mystery." Your Mind is a Maze of Mystery was written for Transient Canvas.